Green Cove Springs, Fla. Feb. 24 – The Clay County Sheriff’s Office is introducing a new tool to reduce crime and engage the community. Residents can now dial #CCSO as a non-emergency phone number to reach the Communications Center. “I continue to look for strategies to improve how my deputies and I can better serve and protect the residents of Clay County. 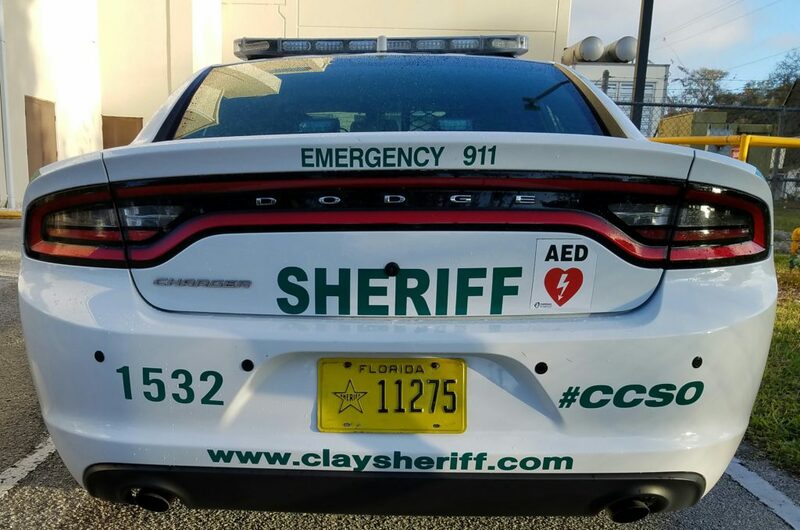 This new number is easy to remember and will be a great tool to report non-emergencies,” said Clay County Sheriff Darryl Daniels. You will see the new number, #CCSO, on the back of all patrol cars within the next several weeks. In the event of an emergency, please dial 911.